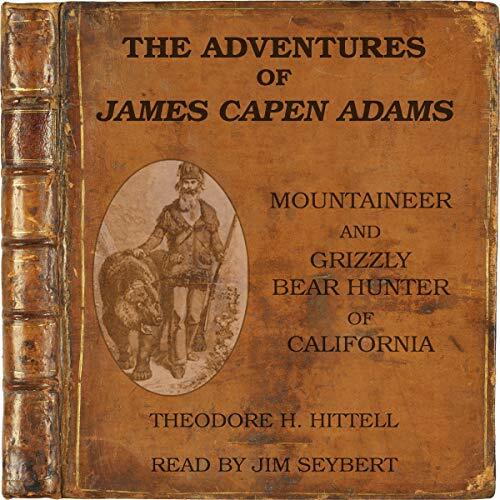 Showing results by narrator "Jim Seybert"
James Capen Adams roamed the Sierra Nevada when California was wild. He slept on the ground, ate what he could kill, mended his own wounds, and made friends with the Native Americans he encountered. Adams captured animals in elaborate traps he built by hand and delivered his prey to zoos, museums, and certain famous exhibitions. Many of his stories became the inspiration for a popular TV show in the 1980s, featuring a mountain man and his pet bear. This is the true story behind the legend, as told by Adams to respected California historian Theodore Hittell. 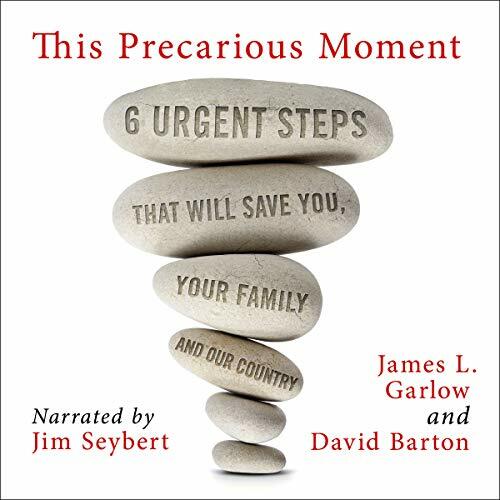 In this audiobook, Pastor James Garlow and evangelical political activist David Barton present fellow Christians with six steps America needs to take to prevent chaos at this precarious moment in history. 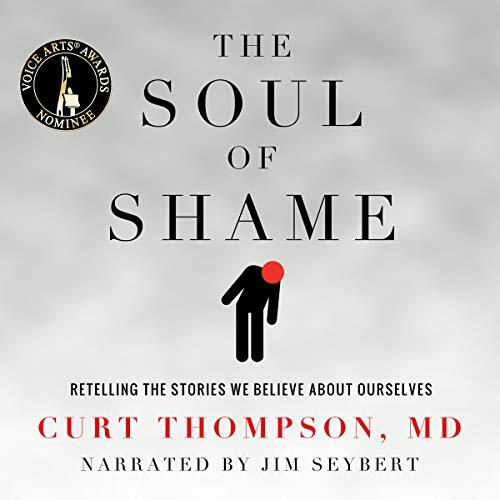 Recalling remarkable cases - and people - from a career launched in the first days of Emergency Medicine, Dr. Paul Seward leads us in his memoir through suspenseful diagnoses and explorations of anatomy. 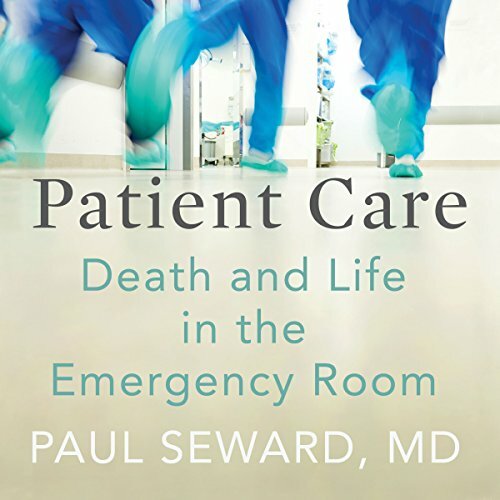 Within the conditions of great stress and rapid decision-making that are routine in the ER, Dr. Seward tells us that medical staff must be more than technicians of the body: They must be restorers of the human. Until you get this right, nothing else makes sense. Everything in life has a purpose - including you! When you get it, when you discover in specific and practical terms why you exist, why you matter, everything else in life falls into place. Why go through life slugging it out merely surviving - existing? You were made for so much more! The best leaders aren't people. 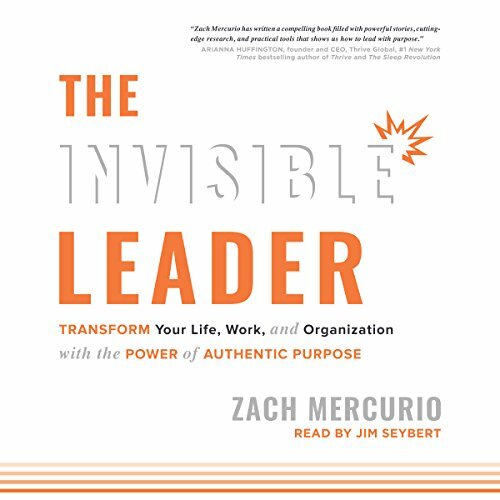 Instead, innovative and emerging research shows that a compelling and other-centered authentic purpose - "The Invisible Leader" - may be the most powerful influencer of our behaviors, attitudes, and motivation in organizations, work, school, and life. Yet despite the increasing evidence of purpose's power, many of the organizations, systems, and institutions which dominate human life aren't built to elicit and leverage the fundamental human search for purpose and meaning. 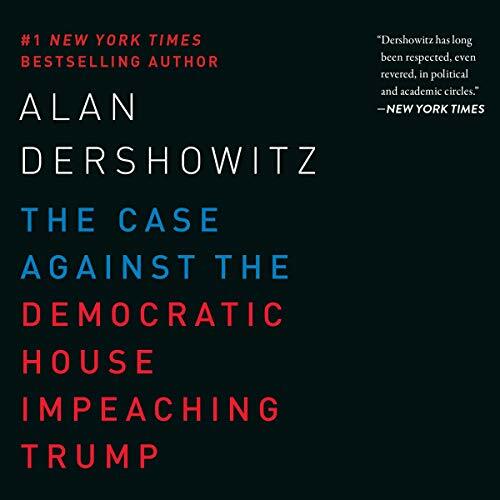 In 1964, as the polarizing Civil Rights Act made its way through the House and Senate, and Congress navigated one of the most tumultuous eras in American history, a Harris Poll put the institution's approval rating at 60%. Why then, 50 years later, has the public's approval of Congress eroded to an all-time low of 10%? 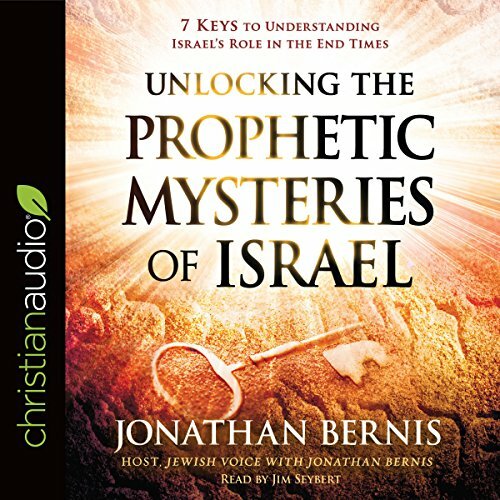 We are witnessing things today that the prophets of Israel longed to see. God is fulfilling his word in our generation! If you want to understand what God is doing in these last days, you must understand what he is doing with Israel. It is here that the Bible's prophecies regarding the end of the age will all unfold. Atheists are launching a new wave of attacks against Christianity and faith in God. It's hard to know how to handle their claims that they have a more enlightened, scientific, and sophisticated worldview. 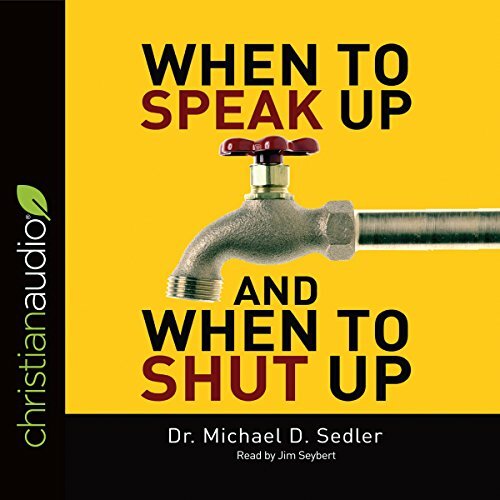 How can you respond with precision to arguments against your faith? 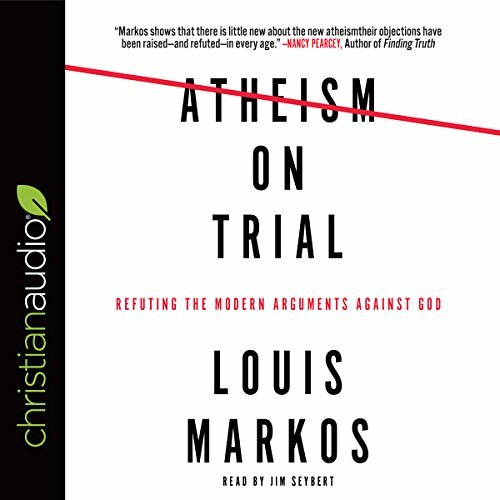 With instructive clarity, Dr. Louis Markos confronts the modern-day atheists' claims that new evidence disproves the existence of God. In fact, you will find that the "proof" they peddle is not new at all. Rather, they recycle claims that have already been disproven by Christian thinkers of the past. Your May Depend on This! 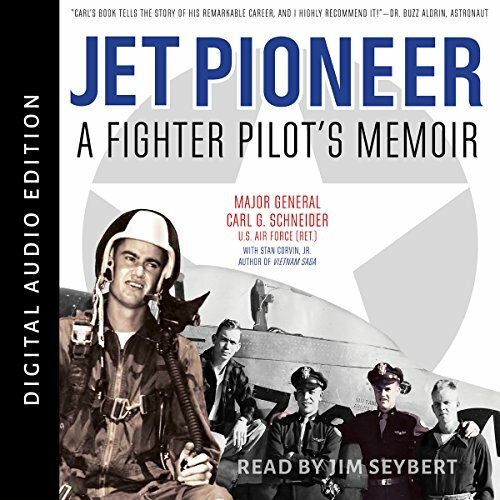 By: Carl Schneider, Stan Corvin Jr.
Jet Pioneer: A Fighter Pilot's Memoir is the remarkable story of Major General Carl G. Schneider's 32-year US Air Force career. Beginning in 1946 as a newly enlisted AAF private, he rose through the ranks to become a two star general - an accomplishment very few men in American history have ever achieved. 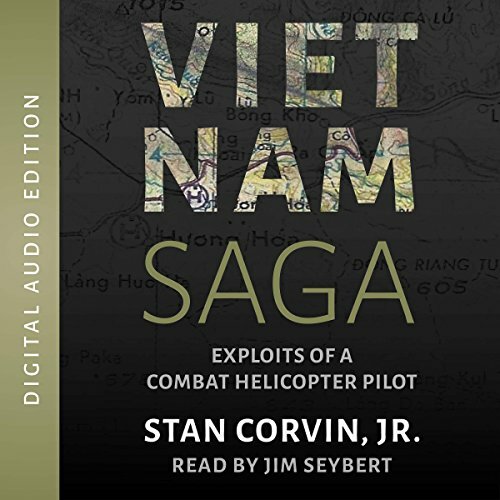 This audiobook is a fascinating look into the unprecedented career of a jet fighter pilot who flew 100 combat missions in Korea and served in Vietnam flying combat missions with the VNAF. 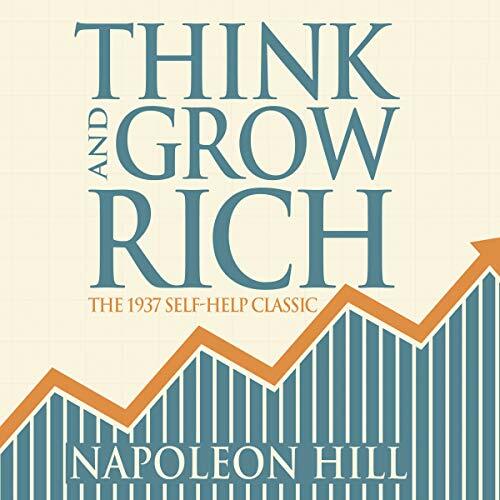 One of the 10 best-selling self-help books of all time, Think and Grow Rich describes a method for success in life by adopting the mindset shared by successful people. Originally written in 1937 by Napoleon Hill, the book was inspired by a suggestion from business magnate and later-philanthropist Andrew Carnegie. 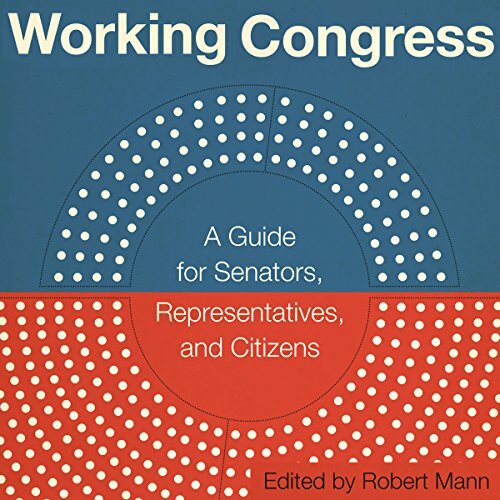 In it, the author insists that the philosophy taught in the book can help people succeed in any line of work - to do and be anything they can imagine. 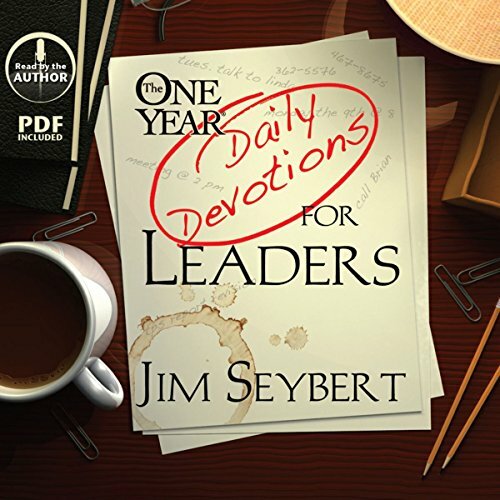 These bite-sized devotions are like daily supplements for anyone trying to lead, manage or operate a business from a biblical perspective. 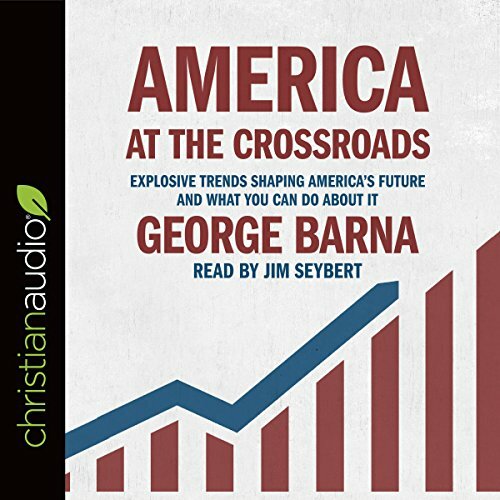 Business consultant and Strengths trainer Jim Seybert combed through the Bible looking for passages that were relevant to the struggles facing his colleagues and clients. 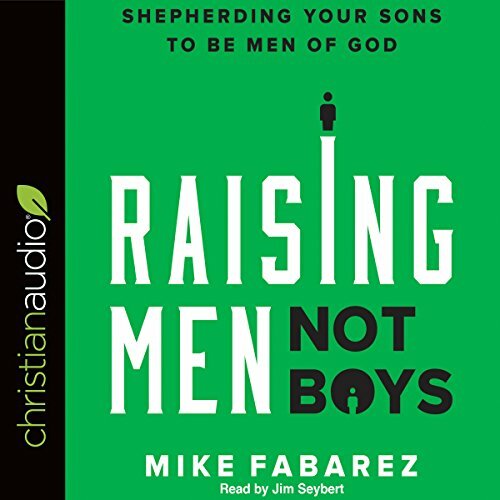 What he found was a treasure trove of examples that God cares a great deal about the way we run our businesses, ministries and organizations. Why is it that so many of us toil away in jobs we hate, being treated like machines, doing things that will eventually ruin the planet? Is this really the best we can do with our work and our lives? 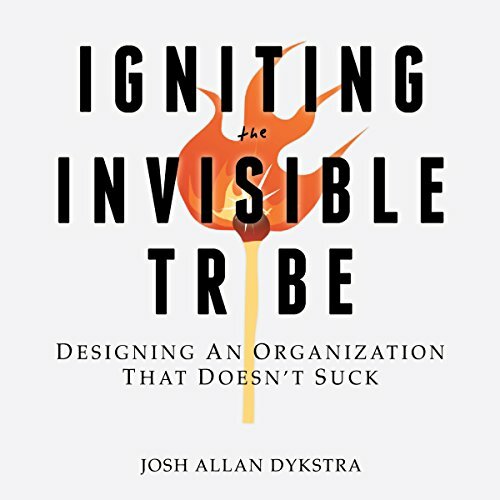 Concluding a massive research project spanning the fields of behavioral economics, future trend analysis, and management science, Josh Allan Dykstra elegantly shows how the world of work is evolving. 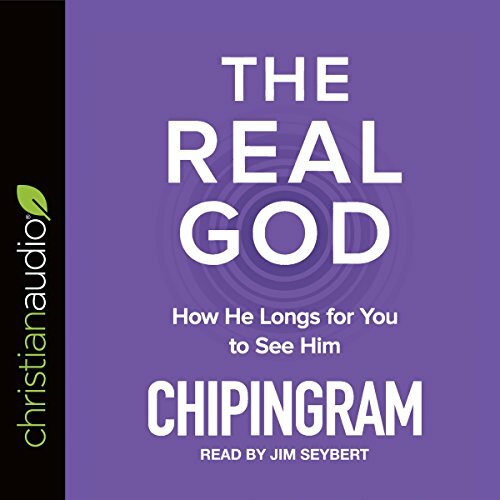 High Praise for reader Jim Seybert! 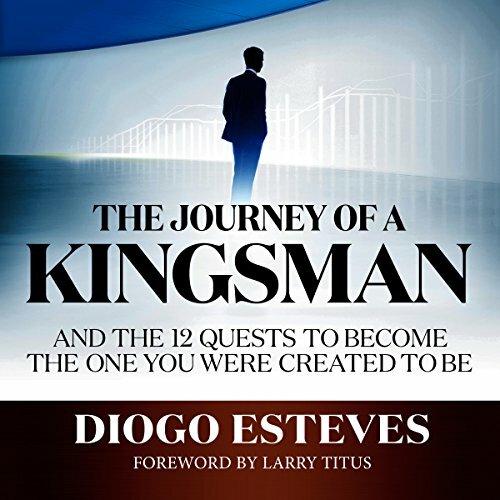 What is a Kingsman and what does it take to become one? You were created for greatness. So am I. 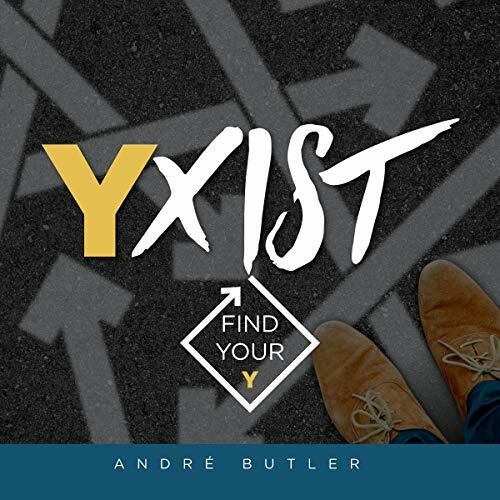 Unfortunately, throughout our lives most of us have had so many setbacks, failures, and belittling words spoken over us that slowly but surely, over time, we have begun to settle for a life of limitation and of existence rather than exhilaration. This book is about a journey - the journey of becoming the person you were destined to be. What is a Kingsman? A man who understands that he was created with intention, with destiny written all over him.